The Illinois Bass Federation hosted the 2017 TBF National Semifinal District 10 event October 28-29 on Kentucky and Barkley Lakes. At take-off anglers were met with nearly freezing temperatures of 34 degrees and cloudy skies with 7 mph winds throughout the day. One hundred and forty-two anglers launched from Kentucky Dam Village Marina fighting for top honors and record breaking NSF payouts. 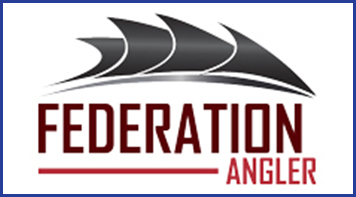 Coveted spots in the 2018 Federation National Championship were awarded to the top Illinois boater and co-angler and the top two boaters and co-anglers from Indiana. Indiana’s state participation numbers allowed for a total of four NSF angler slots in the national event. A total of $24,840 with 115% payback was awarded in cash and prizes. The top 14 boaters and co-anglers in the 72 boat field divvied up $16,200 in total cash payback, not including the $500 Ranger Cup award and the $1,000 Evinrude E-tec award for the winning boater (if he/she runs a 2012 or newer Etec Evinrude). On day one Indiana angler, Paul Jones, would lead it in the boater division with four fish weighing 10.13 pounds. Tied for second were Elliot Myers and Brad Schneck also from Indiana. Both anglers had three fish for 10.06 pounds. On the co-angler side, Bruce Schuyler from Indiana led after day one with four fish weighing 9.07 pounds. In second and third, were Justin Robison with 8.12 pounds and Mickey Ross with 7.04 pounds. After two days of competition, Schneck made his move from third to win it all with a five bass limit weighing 12.03 pounds making his tournament total 22.09 pounds. He will advance to nationals representing Indiana as the National Semi-Final Champion Boater. He also received a whopping $3,300 paycheck for his win and the $1,000 Evinrude E-tec Award for being the winning boater who owns a 2012 or newer Evinrude Etec. Less than a pound away in second overall was Indiana boater, Jerry Arnett. Arnett had a limit of bass weighing 12.12 pounds making his tournament total 21.14 pounds. He earned a $2,000 check and will also advance to the 2018 Federation National Championship representing Indiana. Day one co-angler leader, Bruce Schuyler, came to the scales empty-handed. But, his 9.07 pound day one weight was enough to earn him the National Semi-Final Champion co-angler title and punch his ticket to the national event. Schuyler also received a $1,650 cash award for his finish. Advancing alongside Schuyler to represent the Indiana in the co-angler division was second place finisher Rodney Johnson. Johnson blanked on day one but came in with two solid fish for 9 pounds. Johnson received a $1,000 paycheck. 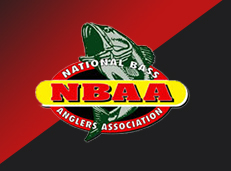 Illinois anglers advancing to nationals were boater, Brian Elgin and co-angler, Jeff Morrison. Elgin came in third overall with a tournament total of 17.06 pounds. 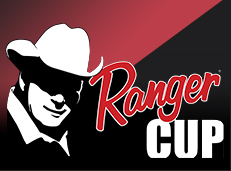 He also received the $500 Ranger Cup award for being the highest finishing Ranger Cup qualified and registered angler. The Indiana Bass Federation made the final sweep taking home bragging rights and the District 10 State Pride Award with 34 pounds to Illinois’s 28.14 pounds. The award is determined by adding the weights of the top four boaters and co-anglers from each state selected prior to the event. 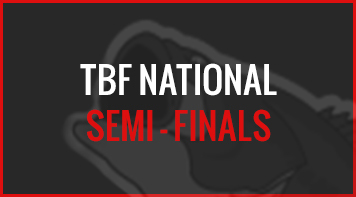 The National Semi-Final format rolled out last year replacing the divisional events and state team line-ups. 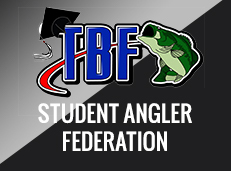 TBF anglers can now advance to a close-to-home NSF event in one of two ways. Active state clubs can advance their top two anglers, in addition, the top 10% of state event participation or a minimum of 12 anglers per state qualify, whichever is greater. 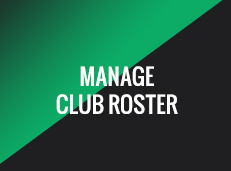 The new format has been highly successful with state participation and membership up across the nation. 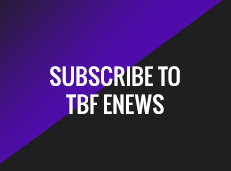 The event also went well thanks to the Illinois Bass Federation that ran the event and all the support from TBF’s sponsors; FLW, Ranger, Cabela’s, Lowrance, Minn Kota, Humminbird, Evinrude, Berkley and Power Pole.